Donate to South-Atlantic Transplant Fund in honor of Troy Lee Love Jr. In honor of Troy Lee Love Jr. Troy Love Jr. is a 26-year-old young man who was diagnosed with stage-5 kidney failure at just 22 years of age. He was transplanted on January 21, 2018. This is an exciting time for him and his loved ones. Troy grew up in Red Springs, NC and graduated from Red Springs High School in 2010. He was an outstanding, well-rounded student and athlete. Troy graduated from the University of North Carolina at Pembroke with his Bachelors of Social Work degree on December 9, 2017. Troy is currently pursing his Masters of Social Work at the University of North Carolina at Pembroke. Troy plans to obtain his MSW in May of 2018. Together with Troy’s family and friends, we are committed to continuing to see him through his recovery. Transplants are life-saving but, financially draining. Now that he has received his transplant, Troy has to incur expenses such as mileage to clinical appointments, medications, dietary changes, and so forth. Between clinical visits potentially exceeding $20,000 and medications approximately $300-$400 a month, the financial burden can become too much too fast for one person to handle. 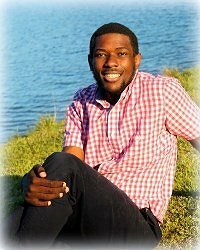 To help with the financial burden of Troy Love Jr.’s uninsured expenses, a fundraising campaign in his honor has been established with Help Hope Live, a trusted nonprofit organization that has been providing community-based fundraising guidance to patients and their families for more than 30 years. All donations are tax deductible to the full extent allowed by law, are held by Help Hope Live in the South-Atlantic Kidney Transplant Fund, and are administered by Help Hope Live for transplant-related expenses only. Please consider a contribution. Thank you are your prayers, support, and generosity. Keep an eye on Troy’s campaign page at www.helphopelive.org because we will be planning some fundraising events soon and posting updates regularly. Week 3 of recovery from my Transplant has yielded new outcomes. My labs are improving which is a sign that my transplanted kidney has begun to pick up. I had my first Saturday without dialysis for the first time since I was 21 years old! Thank you all for your support and prayers throughout this journey and I will continue to try and get stronger every day. Day 5 at home: The first few days were very difficult to adjust to. I was not use to not being able to do day-to-day activities on my own. This recovery process has really shown me that the doctors were on to something when they said that I needed a very strong support system. My girlfriend, Natural Breeden, has made this process go a lot smoother than I expected. If possible, I need the support of you all to make this less of a financial burden on her as well as myself. Thank you all for your continued support and prayers. I will continue to keep you updated on my recovery process. – Graduated from the University of North Carolina at Pembroke with Bachelors of Social Work degree on December 9, 2017. – Started a male mentoring program (Guardians in Action), on December 22, 2017. 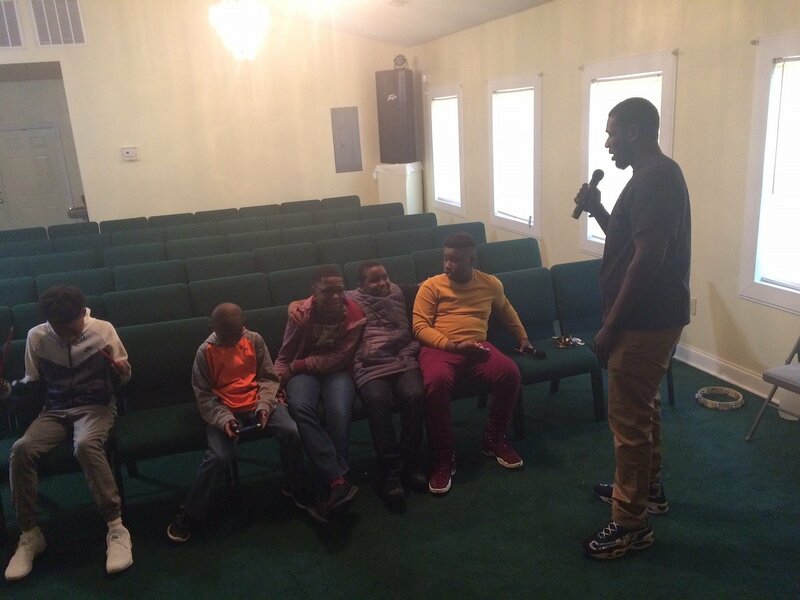 Program began with 10 guys between the ages of 8-12 and 13-17. By the third meeting, held on January 12, 2018, the program has already gained 3 new members just by word of mouth. This program focuses on life skills, decision-making, understanding and developing their niche, and providing support for each other through peer and mentor collaboration. Troy is continuing to do well. 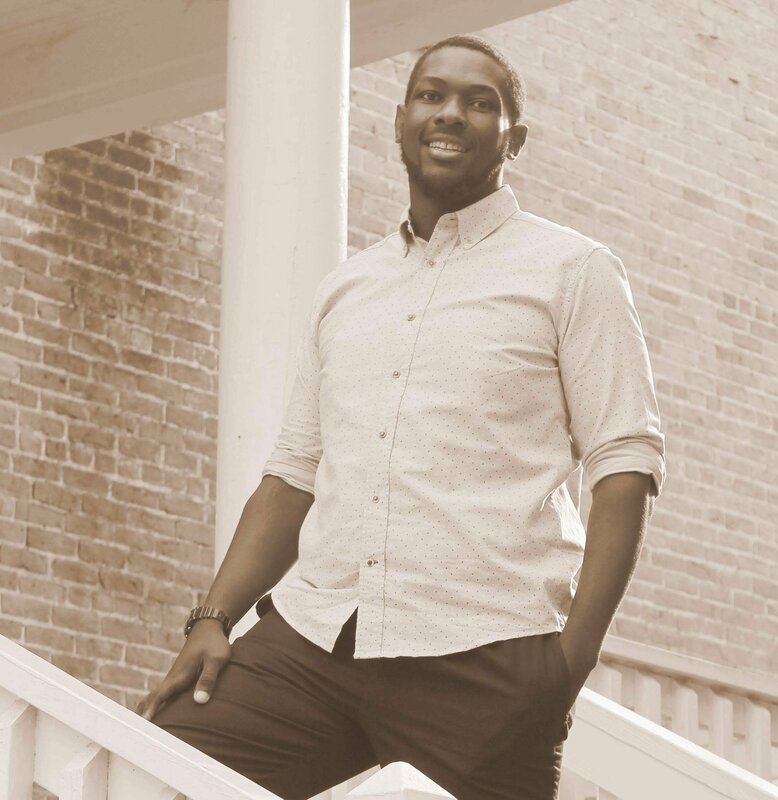 He currently is in the last semester of his undergraduate career at the University of North Carolina at Pembroke. Troy will be graduating with his Bachelors of Social Work degree. He is currently completing an internship with Guardian ad Litem; where he was sworn in on September 6, 2017 for successfully completing the required training for Guardian ad Litem court advocates in Robeson County. On May 5th, Troy turned 25 years old!!! Hoping to have spent his birthday how he imagined, doing something he loved, we spent his birthday at the hospital. Troy was experiencing symptoms of possible infection with his newly put in catheter; which was put in May 1st due to blood shooting out of a tiny hole (size of a needle) in his old catheter while getting it cleaned at dialysis. We spent a week and a day/couple of days at the hospital. While at the hospital, the newly put in catheter was taken out and he got a new catheter put in. Since then, he has not had any trouble with his current catheter. The results also showed that he did not have an infection. It is still a mystery as to how Troy became diagnosed with stage-5 kidney failure. According to the doctor at the hospital, Troy is very healthy, aside from his kidneys. Please continue to keep him in your prayers <3. Offering an update on Troy! He is doing well; aside from having a splint on his left pinky finger for about a month. He was playing basketball earlier this week and knew something was not right with his finger after he finished playing. Though he is coping with the splint that is currently on his pinky, he is doing well. Troy has been doing really well; aside from cramping after dialysis or being tired throughout this days. We recently went to Wilmington, NC on last Saturday after he came home from dialysis. We stayed until Monday and had a great time! Troy mentioned this was his first time staying off for more than one day after being diagnosed. He is doing well. He will be graduating from the University of North Carolina at Pembroke (UNCP) in December 2017 and registered for graduation yesterday, (10/26/16). He still has to register for his Spring 2017 classes and undergo his internship in December 2017; which may offer challenges along the way. We still have not heard from his doctors at Duke Medical Center about a donor for his kidney transplant. Troy continues to be strong-minded and determined to be successful in both his life and education. The Life of Troy Love Jr. I wish you all the best Troy. I know you will do great things in the future! Keep fighting and pushing through the adversity, praying for you a fast recover! Prayers for a speedy recovery ! I am thinking of you and your strength! You are destined for amazing things. Keep me posted and let me know how I can support you in your recovery and in all that you do in your bright, bright future. We love you! Continue to stay hopeful! We're here for you! You've got this Troy! God and you! We love and support you! We will be making a donation in the near future! Keep the faith!